Bowmanville in Lincoln Square is a great community near all the action of Andersonville, Lincoln Square and Edgewater. 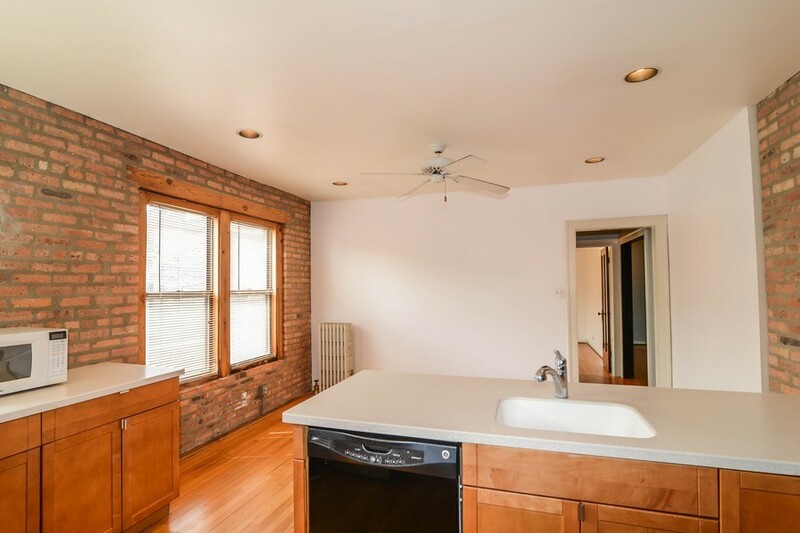 This top floor corner condo has a huge renovated kitchen that is amazing for entertaining. The unit shares a very small wall area near the kitchen... no shared walls in living room or bedroom! 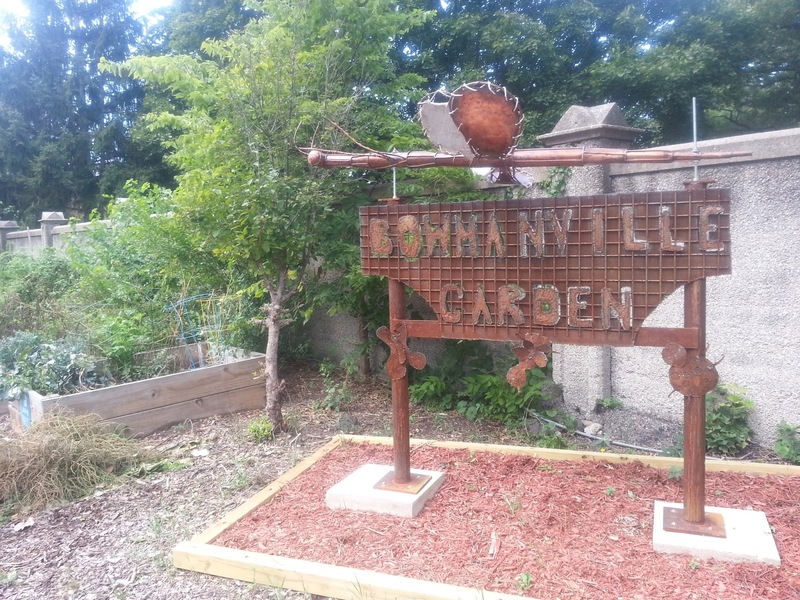 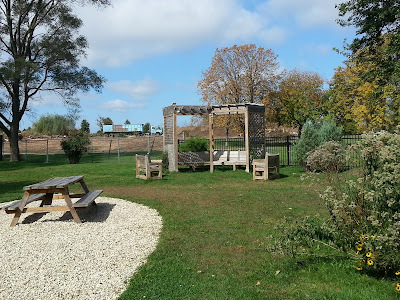 Bowmanville is know for community events, gardening and their own green space! 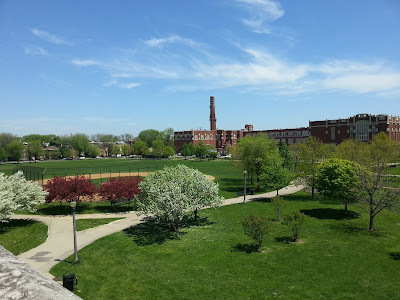 Hot location a couple blocks from Winnemac Park, new Half Acre Brewing. 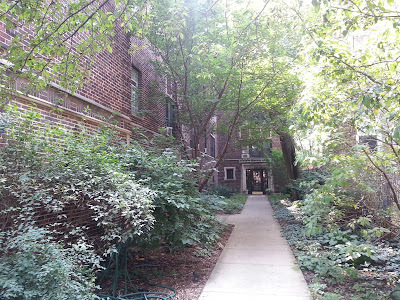 Walk to Andersonville, Lincoln Square endless shops and restaurants. 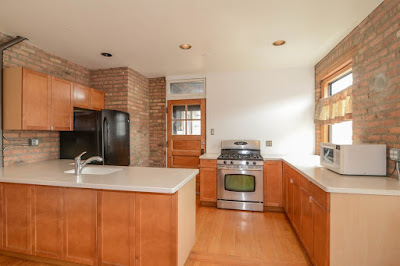 Close to Tony's Foods, Mariano's, LA Fitness, Damen Brown Line and Ravenswood Metra. 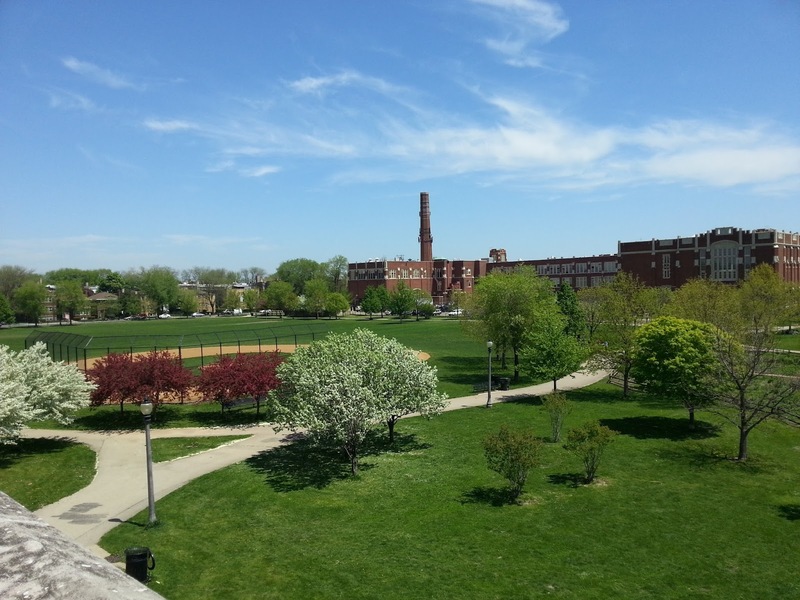 Divvy or take quick bus route trains and work. 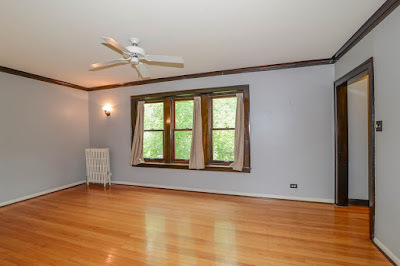 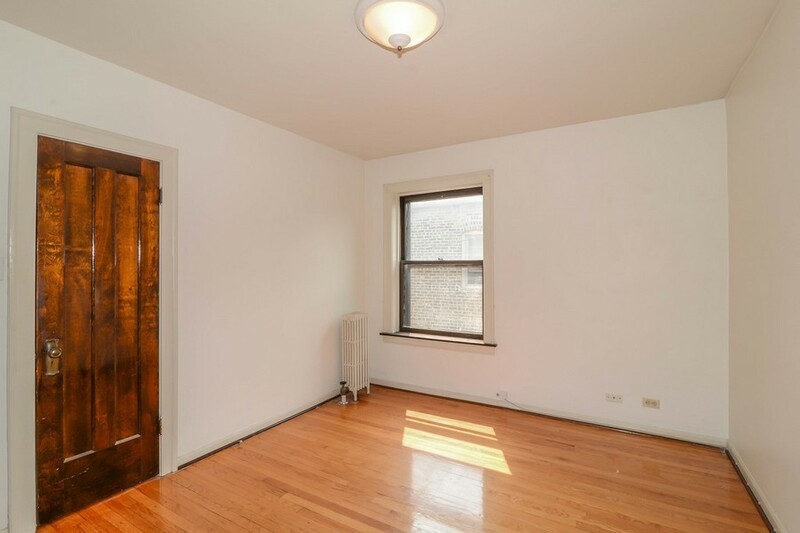 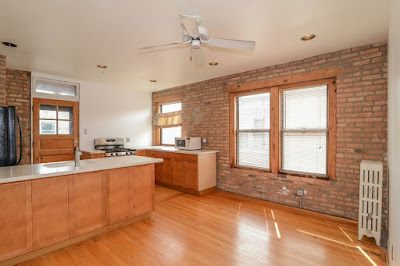 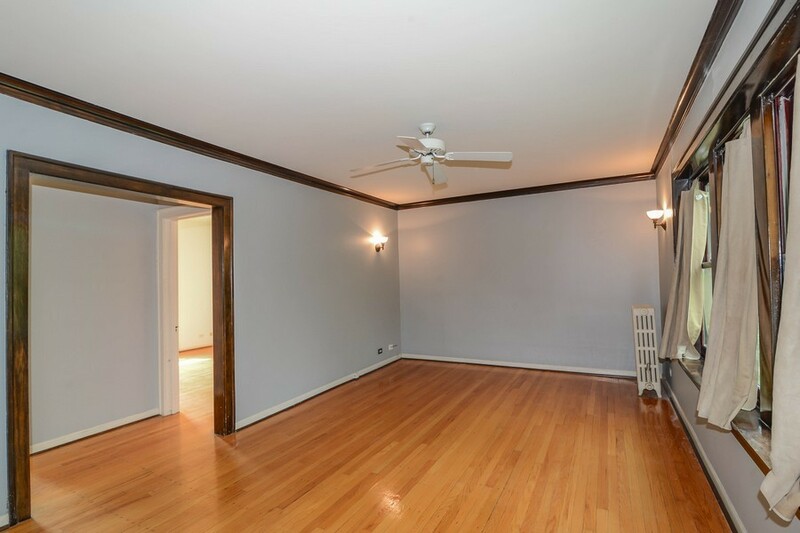 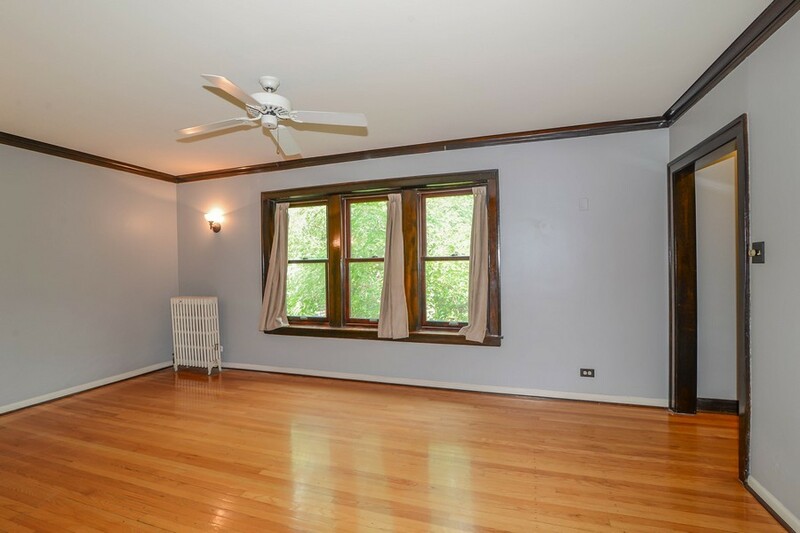 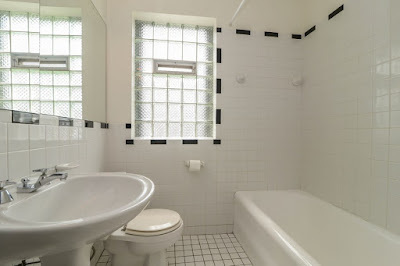 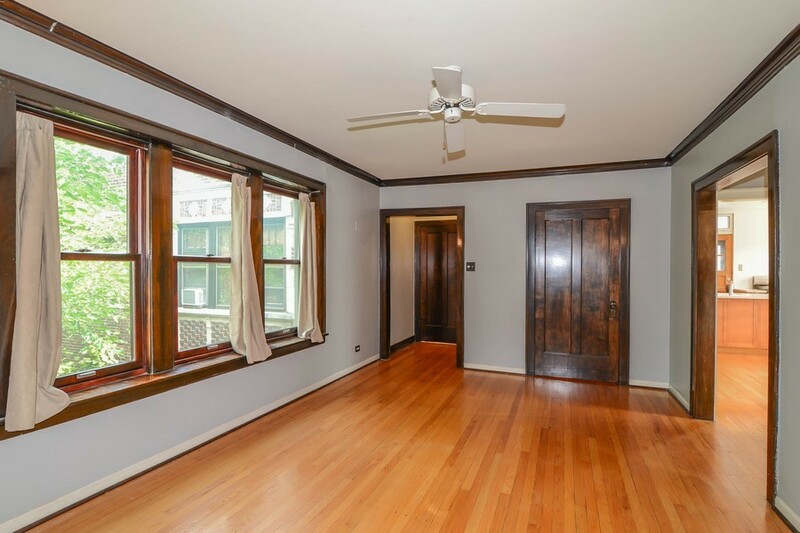 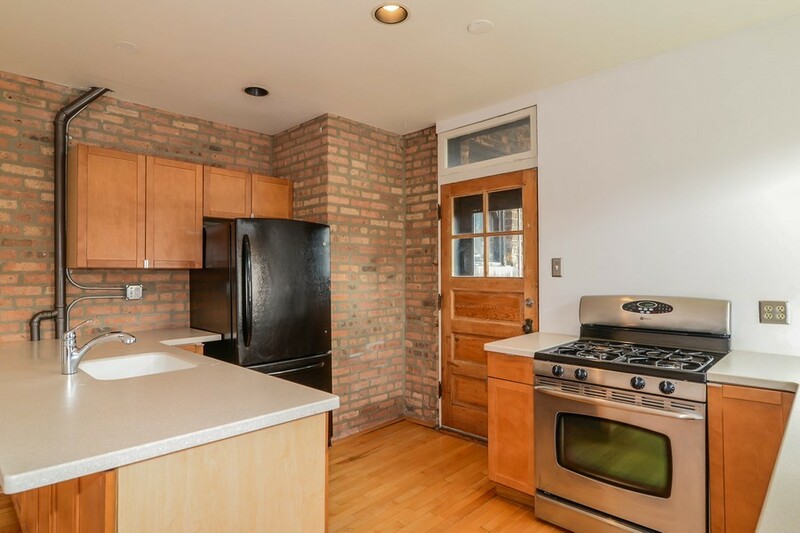 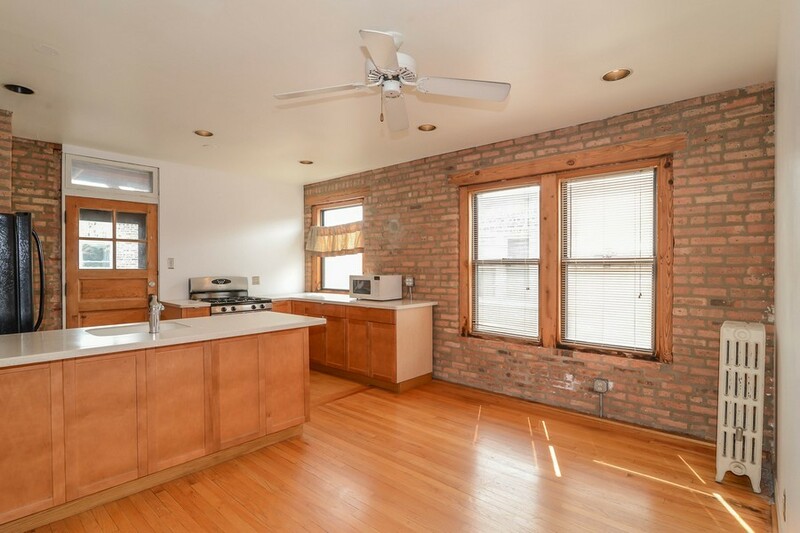 Quiet unit close to all the action of Lincoln Square/ Andersonville.